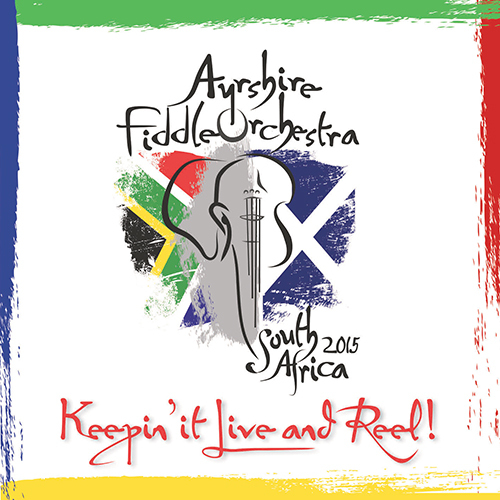 SKU: Keepin' It Live And Reel! 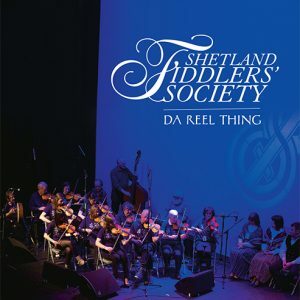 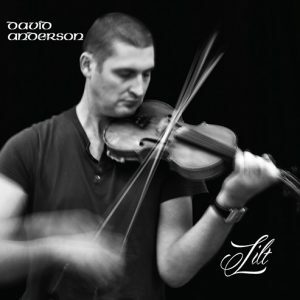 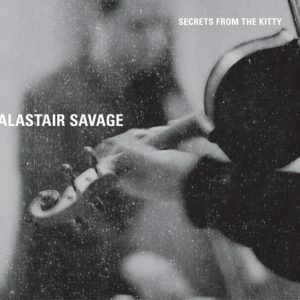 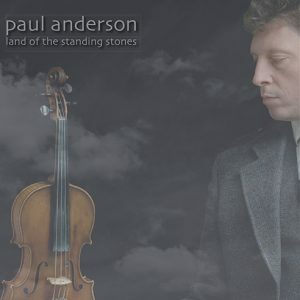 Category: Fiddle Tags: Ayrshire Fiddle Orchestra, Keepin' It Live And Reel! 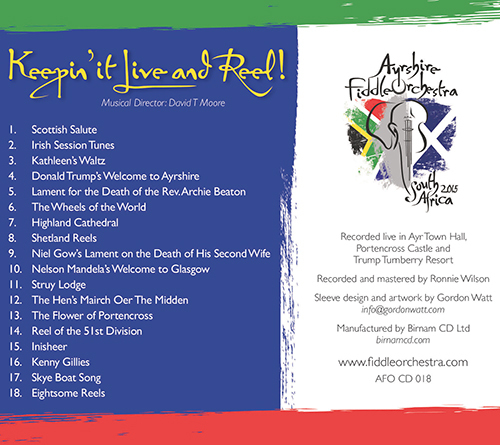 “Several of the tracks on our latest CD were recorded live at our Christmas Concert 2014 in Ayr Town Hall while Donald Trump’s Welcome to Ayrshire – specially composed to recognise his purchase of Trump Turnberry Resort – was recorded live at the Hotel with Donald and the family present.